Here we have an excellent example of Fiat's popular hatchback the Punto fitted with special edition Easy specification including climate control, cruise control ,alloy wheels and powered by the economical 1200 cc engine making this an ideal car for the new driver. 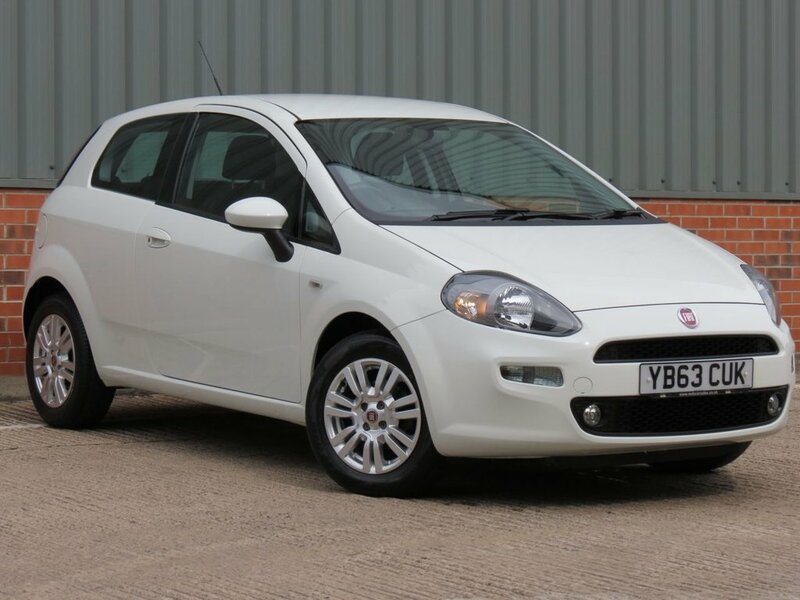 This well cared for one private owner from new Punto will be supplied with a full service record having had services carried out at 5k,10k,17k,22k,and 27k, mainly by the local Fiat dealer and the last service carried out by a local mechanic, two keys, MOT until the 18th of November 2019, HPI certificate and 3 months WMS nationwide warranty which can also be extended for up to 12 or 36 months at a very competitive price please ask us for further information. If you are LOOKING to finance your new car why not visit our website and try out our EASY to use online finance proposal system and receive an acceptance direct to your own INBOX within minutes and DRIVE away within an hour as all our cars fully approved and ready to drive away.